Singita Kwitonda Lodge and Kataza House is set against the backdrop of northwest Rwanda on 178-acres of land at the edge of Volcanoes National Park. Already known for their conservation efforts in South Africa, Zimbabwe and Tanzania, this is Singita’s first foray into Rwanda and its diverse ecosystem. Architects and interior designers have taken great care to ensure the project observes the core messaging of Singita and the lodge by carefully selecting locally sourced and produced materials and using traditional building techniques. There are eight suites in Kwitonda Lodge as well as the four-bedroom villa, Kataza House, each offering startlingly lovely views of Sabyinyo, Gahinga and Muhabura volcanoes and providing a buffer between agricultural lands and the habitat of the family of silverback gorillas from which the lodge takes its name. 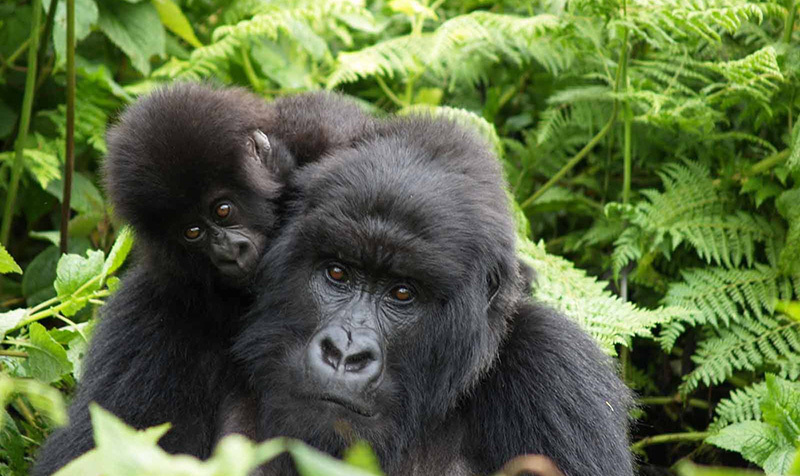 Guests can go on a gorilla trek, during which they may meet these remarkable creatures in their own environment, and have the opportunity to help expand their habitat through tree-planting and restoration projects. Singita’s newest, sustainable, luxe accommodation is due to open in August 2019 but for those who are eager to start their conservation holiday, bookings are already open for both options. 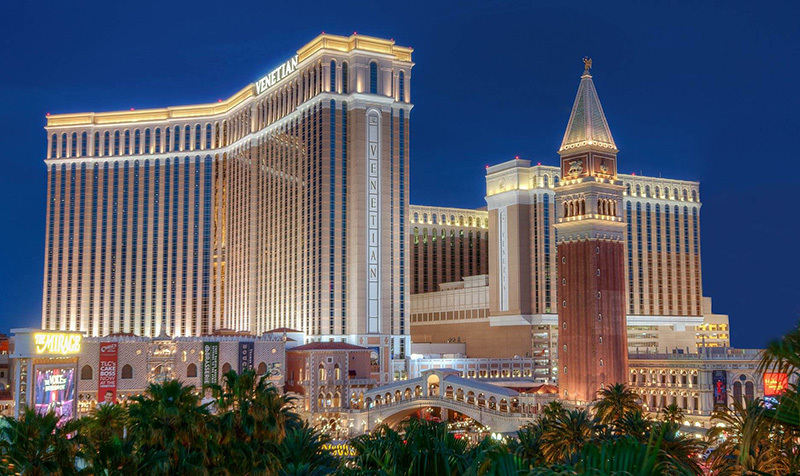 Luxury Las Vegas resort, The Venetian, is ready to give you the world, having launched their ‘Want the World’ experience, which is designed to give guests an over-the-top, exclusive stay in The Venetian’s ultra-luxe presidential suite. The suite package will have you arrive on the infamous ‘Strip’ in style, coming in by private jet before being transferred to the hotel by Maybach vehicle. Your four-night stay in the presidential suite comes complete with a private butler, fully-stocked bar, monogrammed red silk pyjamas, Swarovski red crystal-encrusted magnum of Moët Champagne and a replica of the resort’s signature armillary sphere, hand-crafted from artisan chocolate, atop a cake adorned with a 2.5 total carat ruby and diamond necklace and matching 2.47 carat Burma ruby and diamond ring from Bellusso Jewellers. But of course, it doesn’t stop there: other extravagant touches include a Champagne pedicure and Diamond massage, a personal photographer to document your stay and a four-course dinner and salsa dancing lesson.